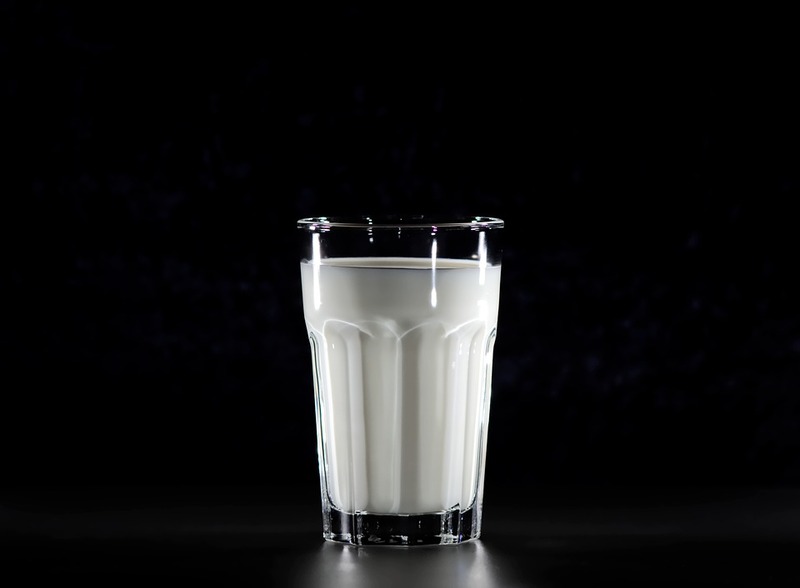 Milk is a rich source of vital nutrients and Vitamins. It is very beneficial for our health as well as for our skin. It makes our bones and teeth strong, regulate our blood pressure, keeps immune system healthy. Very good for your eyes and increases metabolic rate hence metabolize sugar and fatty acids in your body. It has been proved that milk is very good to lose weight also. You will be surprised to know the benefits of applying raw milk on face. Raw milk is a rich source of B vitamins, Calcium, alpha hydroxy acids and vital anti-oxidants so it is a perfect natural treatment for acne and oily skin. It is a natural moisturizer that nourishes your skin from deep inside. So let’s know the benefits of applying raw milk on face. Raw milk can be proved a natural face cleanser with no side effect. it is a mild exfoliator which removes dead skin cells from your face and make your face radiant. It removes dirt, dust and grease too from your face. Yes, we all would have applied raw milk on our faces as a moisturizer. It goes deep inside our skin, hydrates and nourishes our skin from deep. Applying raw milk on face can be very effective solution for dry and flaky face. Raw milk is a rich source of lactic acid so it is very effective against uneven skin tone and dark circles. For this you just need ½ cup of raw milk and 2 cotton balls. This is a natural cure for sunburn and skin irritation. It has great soothing properties. You just need to place a cotton cloth soaked in raw milk on affected area. Just place it for 20 min. it will be a complete relief for sunburn and skin irritation. In this DIY video you can get a fair and bright skin overnight. I used 2 tsp of raw milk and 1 tsp of gram flour for this homemade remedy. See the video at the end to learn how to make this effective remedy. This is a simple and natural face pack with no side effect. It can be used by the people of any skin type. Honey has anti-microbial, anti-bacterial properties. Being a natural humectant, it hydrates your skin from deep inside. This is a very effective remedy for skin brightening. It is traditional remedy for a fairer skin tone. 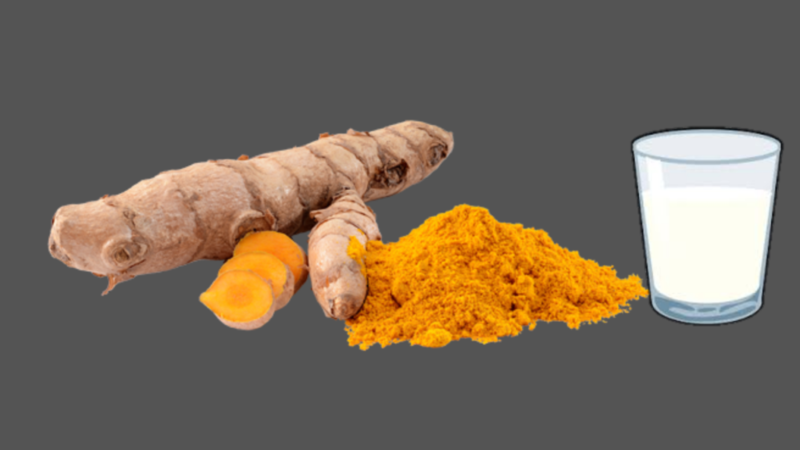 Turmeric has anti-inflammatory and anti-oxidants properties. When you mix turmeric with milk it become all-time great remedy for a brighter skin. 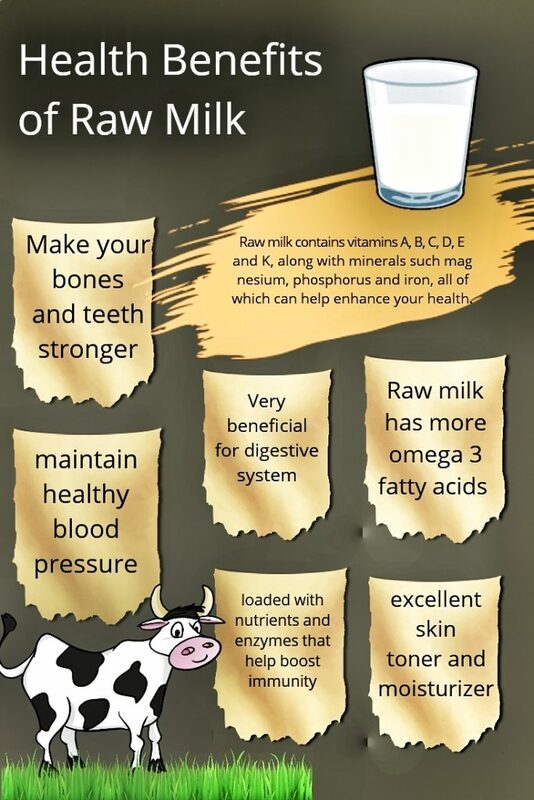 Hope you like this useful info, if you know more benefits of applying raw milk on face, please share them with me. You are most welcome. Don’t forget to check my YouTube channel Beautiful You for more useful beauty tips and product reviews.